it happened again. last Wednesday the lovely young lady our son has been dating left for her home and is now with our son and about 70 other young adults in Chicago, as they work on getting ready for their overseas assignments. so when she left, it was for a year. and then on Sunday we took our son (her boyfriend) to the airport to see him pass through security and then disappear to the land beyond site of those of us without tickets to somewhere else. it was hard. it is hard. in saying this goodbye i’ve realized for the first time that one of the things i tend to do with the part of my life that was in Madagascar is to focus, probably way too much, on the good, even best of memories. 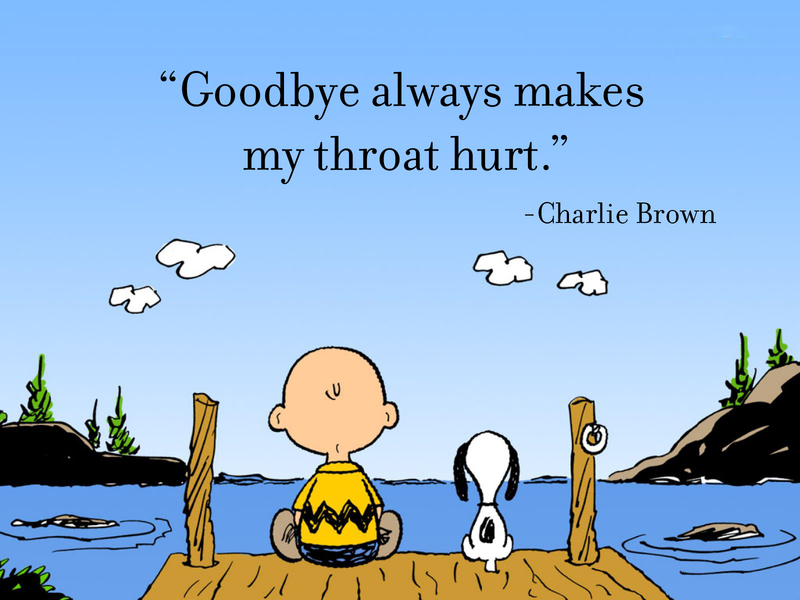 and yet in sending off those i love, i probably squeeze together too many of the tough things involved in it all. and so neither of these perspectives are really fair, as, while i feel very blessed for every one of my almost 20 years growing up and then working in Madagascar, it wasn’t all good times. and while some times were hard, these tough experiences, after we’d made some big adjustments upon arrival in Madagascar, which took awhile, tended to be intermittent. so goodbye, loved ones! we have some sense of what you’re doing and probably even a better sense of all we don’t know about what you’ll be experiencing. God’s speed and blessing you two! I guess it’s just easier for us to say goodbyes because we’re so used to it.